Being the primary source of composites information for its members. Encouraging and facilitating interaction between its members. Developing industry specific training programs. Providing a unified voice when dealing with Government and its agencies. To become the primary source of advice and assistance for all Composite Industry members participants in New Zealand and the Pacific. To be responsible for information dissemination, industry training, Government interaction, and promotion of composites, resulting in a growing and profitable composites industry. Members of the Composites Association of New Zealand offer a diverse range of products and services in the composites industry. 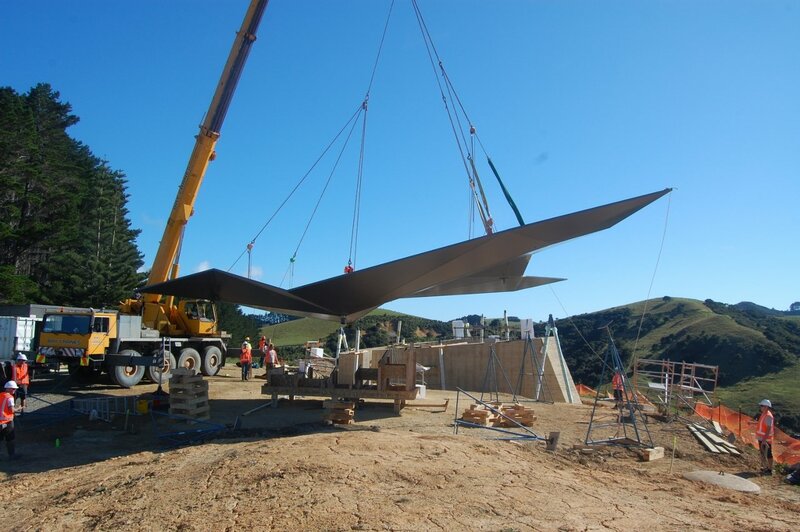 Our members, spread throughout New Zealand can assist you in your composites project, be it buildings, bridges, structures such as boat hulls, swimming pool panels, race car bodies, shower stalls, bathtubs, storage tanks, mobile homes and other commercial applications. Please browse our members by category for full details of companies and their contact details. Member companies involved in architectural composites such as for houses, flooring, roofing and bathroomware etc. Member companies involved in the manufacture and supply of aircraft parts. Member companies involved in the manufacture and supply of composite pipes, ducts, tanks etc. Member companies involved in the manufacture and supply of composite motor vehicles, truck and bus parts, caravans and mobile homes. Member companies involved in the manufacture and supply of composite materials, coatings, resins/gelcoats, cores and reinforcements. Member companies involved in other products and services for the composites industry. Member companies involved in the composite manufacture and supply of pools and playgrounds. Member companies providing research & development and engineering services to the composites industry.